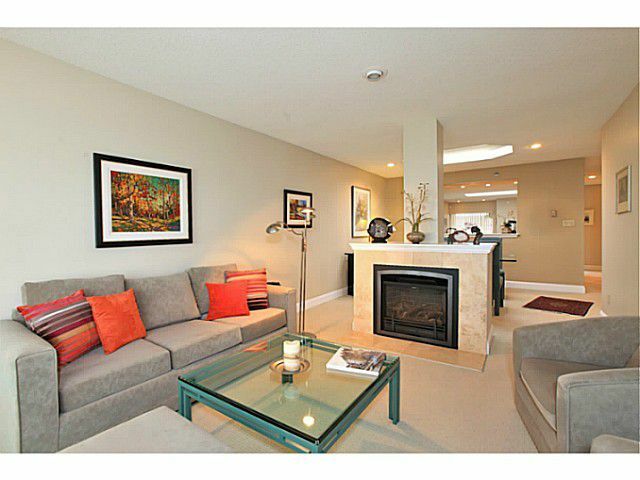 Absolutely meticulous condo on Bellevue Avenue in the heart of Dundarave. Close-in water views and across to Kitsilano, Pt Grey and UBC. Beautifully renovated kitchen and bathrooms, 2 bedrooms (one with a sitting area/office) and a familyroom next to the kitchen. This is truly a gem to show to your fussiest clients. Lifestyle living by the sea with shops, restaurants, beach and seawall at your doorstep.